Two pillars of cannabis breeding, brought together to produce a strain that greatly exceeds its parents. The strength of the famous Jack Herer combines with the strength and aroma of the New York City Diesel. 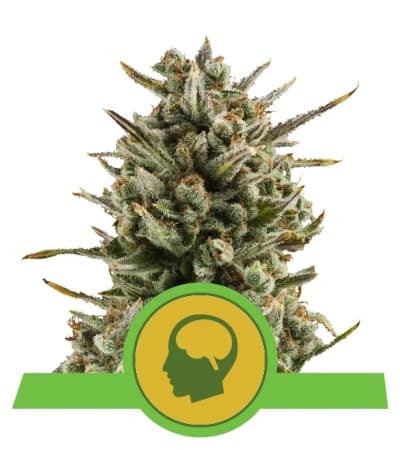 From the synergy produced by parent plants with the best "pedigree", came this strong final hybrid that every grower keeps on their menu, from beginners to connoisseurs. Highly productive for a Sativa hybrid. 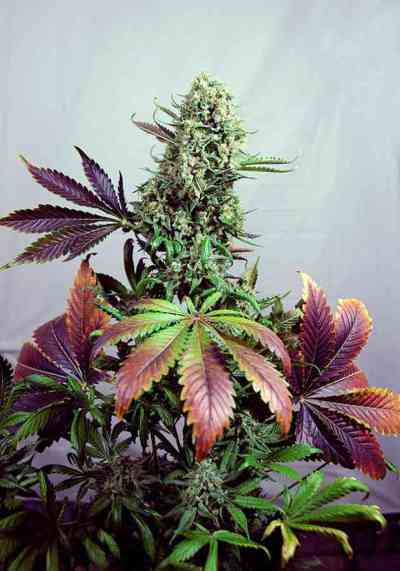 A vigorous plant, with strong vegetative Indica-type growth, short internodal distances and a thick central bud. It transforms into a Sativa during the flowering, lengthening its lateral branches and adding a sea of "satellites" at the end. Hard crystallised buds form around the principal central bud. It’s best not to lengthen the vegetative period indoors. A Strong aroma is produced during flowering so the use of anti-odour filters and/or ozonators is necessary. Also has a Low sensitivity to fungus. Aroma: Powerful and difficult to forget. From the combination of two of the most aromatic plants, we get a complex essence that combines tones of noble woods, sandalwood, cedar and eucalyptus. With floral and fruit nostalgia, highlighting the typical tangerine fragrance of the Diesel varieties. Flavour: It tastes even better than it smells. 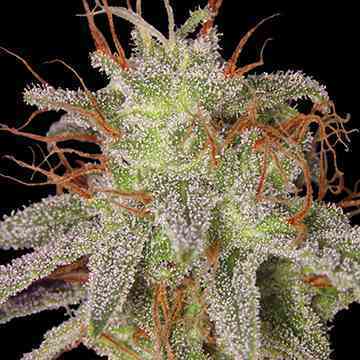 Flavour of noble woods, typical of Jack Herer, and the highly demanded tangerine from the Diesel genotype. Effect: Psychoactive sensation sought after by fans of the Sativa varieties. It produces an impression that at first seems to be a sedative, but nothing could be further from the truth. It rapidly transforms into pure energy as we consume more quantity.